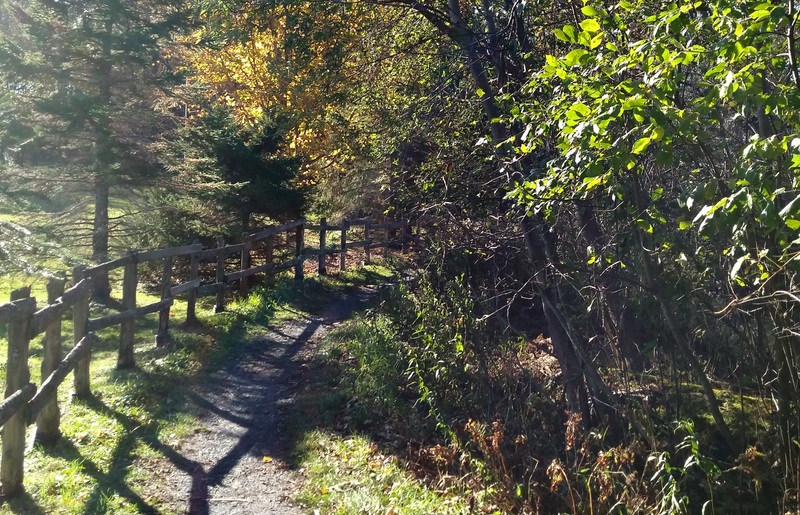 Town of Brome Lake has a network of beautiful woodland paths with lake views which stretch all the way from the centre of Knowlton to Foster. Just follow the signs! Local walking club for members. Walks every Saturday morning for the pleasure of walking together! In summer, you are welcome to walk or cycle on the paths and in winter, you can ski or snowshoe. Dogs on a leash are welcome. We have installed “doggy bag” distributors along the paths for your convinience, please remember to pick up after your dog! No motorized vehicles or horses are allowed on the paths. In order to protect local wildlife, we ask you to please stay on the path and to take any garbage away with you. Thank you.